The United States has lost its political and moral primacy and is now confronting an increasingly assertive China. As power shifts from West to East, the Asia-Pacific has emerged as a crucial arena. The next multipolar world order under negotiation poses questions as to what role multilateralism might play in it. 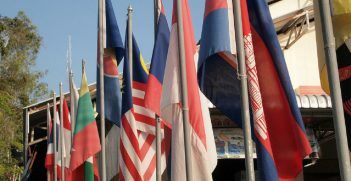 In The New ASEAN in Asia Pacific & Beyond ASEAN expert Shaun Narine offers an exhaustive analysis of the organisation’s history, institutions and international linkages with a view to determining its role in the next decade. 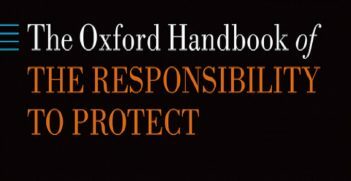 The book consists of seven main chapters, which might be grouped in three sections. The first section shows how ASEAN has always played within the boundaries established by external forces. Chapter 4 examines institutionalism in the Asia-Pacific, showing that “ASEAN managed to stake an important role” in all fora. Proof of the post-crisis proliferation of regional groupings, acronyms abound in this chapter. Despite their number, however, these institutions have failed to be impactful. Narine concludes that multilateralism is nonetheless “unquestionably beneficial to the states of Asia Pacific” because “many of the problems facing the Asia Pacific region…need concrete collective and cooperative response”. 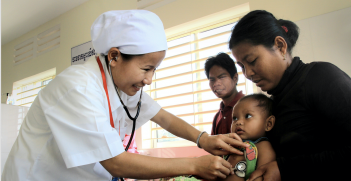 The main utility of institutions like ASEAN, however, seems to remain the socialising function: to provide a platform for regular contact among political leaders and elites. The next chapters follow up by focusing on great and regional powers shaping the region. Hence, the second section concentrates on “Relations with China”, “Relations with the United States” and “ASEAN and the regional powers”, that is Japan, India and Russia. The central question of “ASEAN’s Role in the Asia Pacific” is finally addressed in the last chapter. Overall, the book is a comprehensive reference resource for ASEAN. The historical events and institutions concerning its past and present are thoroughly described and the author should be commended for putting together such an extensive and exhaustive amount of information. 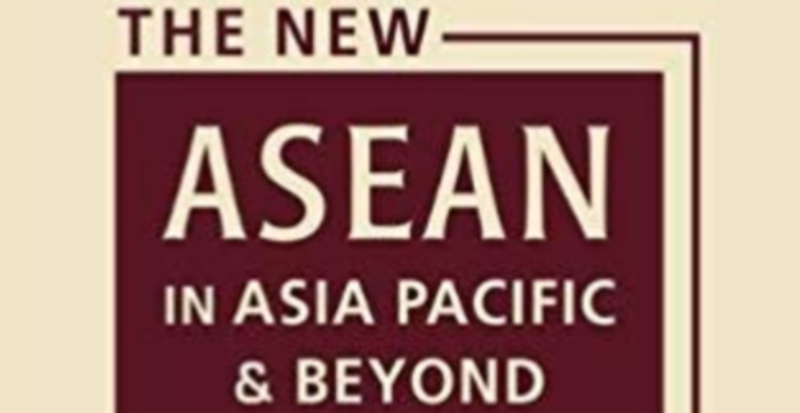 Sometimes, however, such richness in historical detail works to the detriment of the stated purpose of the book, which is to discuss ASEAN’s future in the “realignment of Asia Pacific in the new world order” rather than its past or the history and contemporary politics of the main powers interacting with it. Readers interested in what role ASEAN should or will play would have benefitted from a longer and deeper discussion of the stated research questions. The chapter that focuses on the core question of “ASEAN’s Role in the Asia Pacific” lacks a conclusive stance on how important the organisation will be for the future of the Asia-Pacific, and what it could or should do in order to become stronger or more effective, whatever definition of power or effectiveness applies to its case. Moreover, the historical analysis in this section is not centred on ASEAN and Southeast Asia but rather the perspective is focused on the powers concerned. In spite of the titles adopted, the chapters on ASEAN’s relations with China and with the United States mainly revolve around China’s and America’s own recent political history and relations with Asia-Pacific countries, with ASEAN figuring merely as one of the actors they interact with in the region. Critical readers would appreciate if theoretical elements that the author introduces and discusses briefly – like the tension between sovereignty and regionalism or how ASEAN is understood by different schools of International Relations – were further expanded. Nevertheless, it should be recognised that the broad historical overviews, although at times excessive and repetitive to those familiar with diplomatic history and Asian affairs, would be extremely beneficial to non-specialist readers. As a consequence, besides providing an all-round analysis of ASEAN, the book also works as a solid primer in the international relations of the Asia-Pacific for students and less specialised readers. As such, the book is enriching reading not only for scholars and policy-makers focusing on issues such as ASEAN, multilateralism and regionalism in Southeast Asia but also for researchers and students seeking to deepen their knowledge of the complex international relations of this region. Silvia Tieri is a Research Assistant at the Institute of South Asian Studies of the National University of Singapore (NUS), Singapore. In a region in a state of constant flux, Australia and Singapore—two very different countries internally—have found themselves in a similar strategic position. Both may have an interest in strengthening the role of ASEAN as it holds a special summit in Sydney this March.